Choosing to learn martial arts isn’t something you decide to get involved with lightly. For every 100 people that decide to start martial arts, only 1% of those people do it for the rest of their lives. Partially the reason is because a lot of people get enrolled in a school and feel that the goal is to get a black belt or whatever belt represents the highest level. Many people stop training once they get to said goal. While it’s good to make goals, you shouldn’t get involved with martial arts with a goal oriented mind. The reason I say this is because making the decision to do martial arts should be about making a life changing decision that will effect you the rest of your life. In this way you are assuring yourself that you won’t give up before you get to where you want to be and you will benefit greatly mind, body and spirit for the rest of your life. 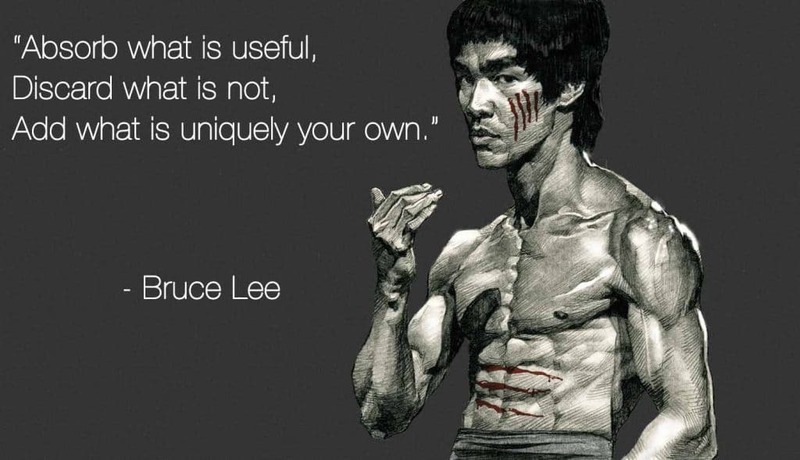 Be Ready To Learn: Remember you are making the decision to learn martial arts because you want to better yourself. To put it simply you need to empty your cup before you can fill it up again. To say it another way, if you are full of your own opinions, then you won’t have any room in your mind to learn anything new. It’s critical to your success to empty your cup. Change Your Habits: Every journey starts with the first step. To make changes that last the test of time. It’s like tossing a pebble in the water and watching the ripples around it. Each positive change you make will create ripples that will affect the rest of your life. Don’t Be Negative: There are times when we have stinking thinking and we don’t subconsciously realize it. When you catch yourself saying things like “I don’t have time, it’s to0 hard, I can’t do it”, etc… If you have stinking thinking, checkout 4 Things That Can Help Eliminate Negative Thinking. Stretch: You are only as old as you allow yourself to be. When you die rigor mortis sets in. We combat this throughout a lifetime of stretching. You should always do some form of stretching. Yoga, Tai Chi, Qigong or just good ole fashion stretching. Keeping your body flexible will help you avoid injuries. Martial arts training is a physical activity, with any physical activity stretching helps you be able to move faster and be more nimble. Early Bird Catches The Worm: As a society we aren’t getting enough sleep. Without proper rest, you will have a hard time having the energy you need to incorporate martial arts training into your life. If feeling amazing isn’t enough, here are some more reasons why you want to get good sleep at night: 9 Science-Backed Reasons Why You Should Go to Bed Early. Birds Of A Feather Flock Together: At the end of the day, you are who you surround yourself with. If the people you’re around think you’re crazy for wanting to be involved with martial arts, then you are around the wrong people. Your true friends will always want to support you and be happy for you. True friends want you to be your best and will encourage you to be so. If you do not have a good support system, it is crucial you take care of yourself with proper rest, and a proper mindset. Once martial arts becomes who you are, like minded people will gravitate towards you like a magnet. 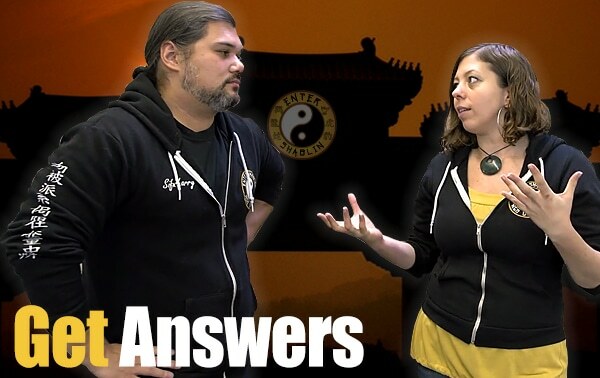 Maybe you still don’t know what type of martial arts you want to do. Maybe what you want to do isn’t available where you live. I suggest that you visit all the schools in your local area and see if one of them resonates with you. If you still can’t find what you are looking for, then check us out here @ Enter Shaolin. The sad truth is sometimes you can’t find what you are looking for locally. 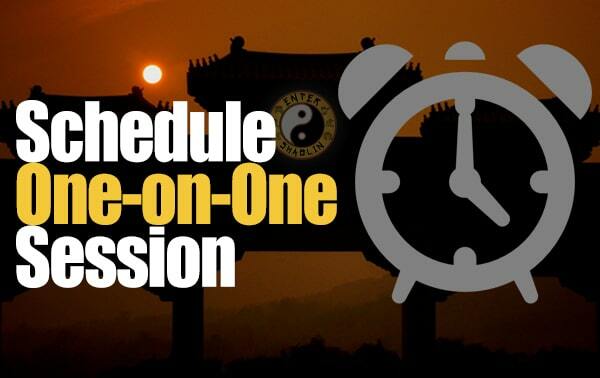 It’s one of the reasons we created Enter Shaolin, to give people a place they could learn martial arts at a fraction of the cost, on their time schedule and from the comfort of their home. I am 60 years old and training for 31 years,the last 5 serious.But some days its ruff I find out working out at tai chi speed is best for running form. The article is comprehensive, all living being consisting of ; MIND &BODY, Buddha teaching. I am 65yrs old , Burmese medical doctor, residing in Jamaica, my aim is to improve the quality of my remaining life , practicing martial arts , especialy , Tai Chi. Shaolin , main objective , not killing the enemies, is my favourites idea. Your Institution , will definitely be resonate with many seeking , to be kind and gentle , martial artist. Shaolin monks or may be like IPman! Thanks to all , Sifu , for your sincere teaching. That’s awesome, as we get older it becomes clearer and clearer how much better the quality of life is because of our martial arts training. Thanks for sharing. 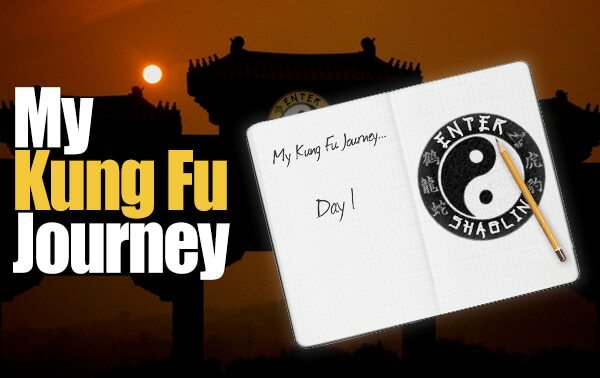 I like what you at Enter Shaolin are about. It certainly resonates. Many thanks. Hey Tom. Your welcome. Glad you agree. 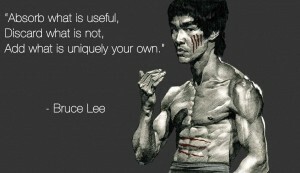 thankyou for the very truth, sifu .we have to practice not for objectif but for transformation of a being. whent being is transform then the world can be a better world to live with harmony . 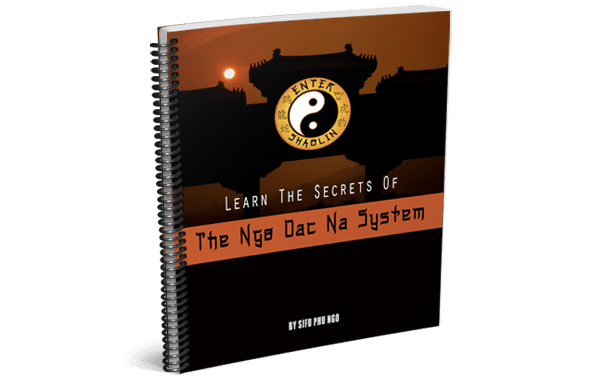 Get our FREE ebook ﻿and﻿ ﻿Intro﻿ videos on Ngo Dac Na, ﻿plus﻿ some ﻿great﻿ ﻿training﻿ ﻿﻿bonuses﻿﻿ too! 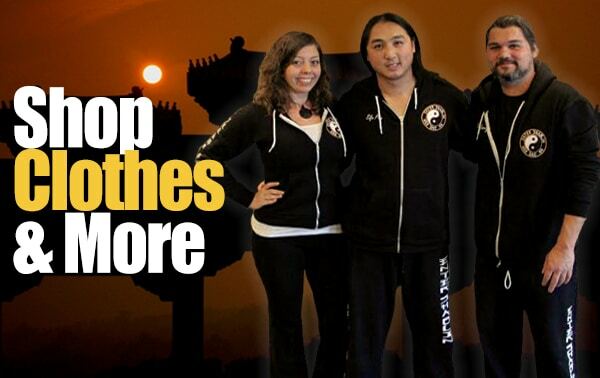 Learn Ngo Dac Na and enhance ANY Martial Arts style you love. Not a member yet? 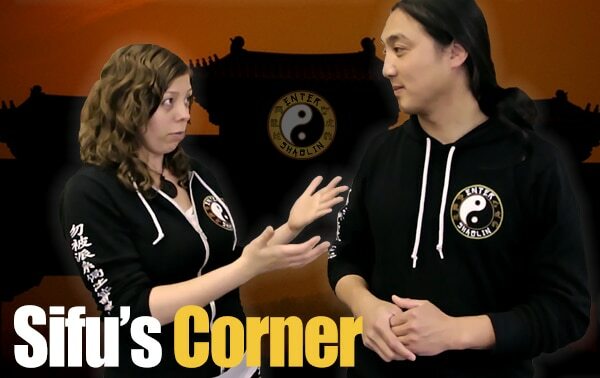 Curious how Enter Shaolin and Ngo Dac Na can help you? Start with our complimentary Intro course!